The Trump administration isn’t just bigoted, mendacious and corrupt. The time is almost upon us! 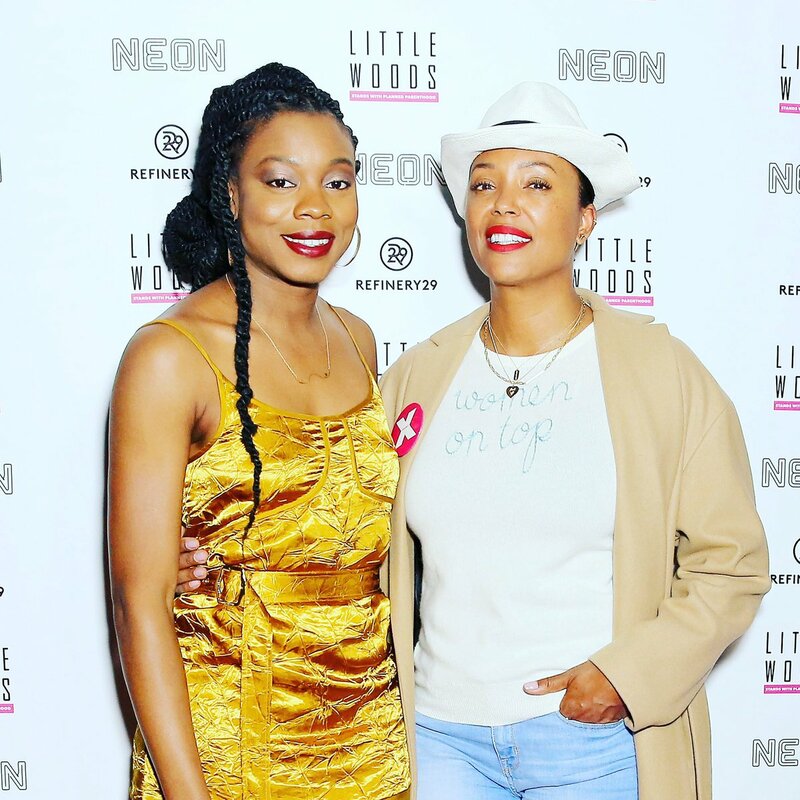 @LittleWoodsFilm premieres this weekend in LA, NY and many other cities. I'm going to be doing some Q and As this weekend with some amazing people, @nlyonne, @thesheertruth and @ccfilmcritic from @BlackGirlNerds. This Mother’s Day, skip the flowers and chocolates. Instead, honor your mom with a gift that saves lives. Hurry, order by May 1st so mom receives her printed gift card by Mother’s Day! It’s Armageddon and they’ve lost The Antichrist. 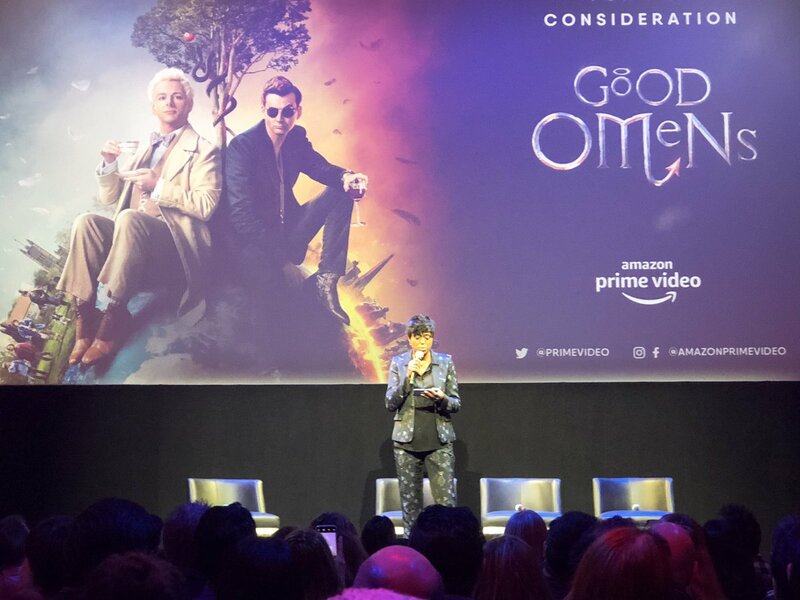 @TheEmmys / Television Academy gets a first look at #GoodOmens thanks to @primevideo... and it’s awesome. @aishatyler moderates a prime 😉 panel for the upcoming show. Church is worth $30 billion. Help Puerto Rico recover. 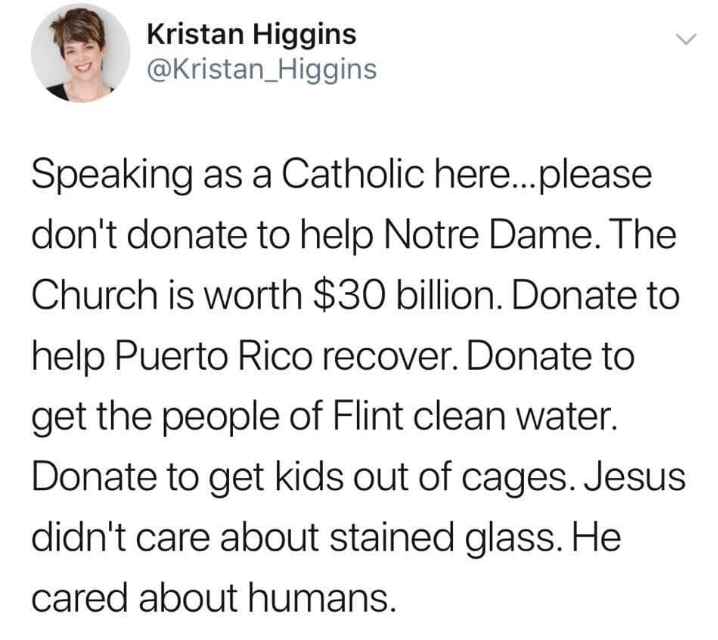 Get the people of Flint clean water. Donate to get kids out of cages. Jesus didn't care about stained glass. He cared about humans.